Don’t Trust Cardboard Boxes for your precious belongings! Protect your family heirlooms and precious items whether they have financial or simply emotional value by using our sturdy durable crates when moving house. They will keep your family’s belongings safe and sound. 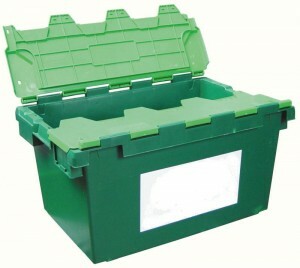 Contact Murphy’s Removals today if you are interested in our Crate Hire. Email: info@murphyremovals.com Address: High St, Clonegal, Co. Carlow, Ireland. Wondering how much it will cost you to move home or office? Get a free quote here today! Moving to Ireland / UK?